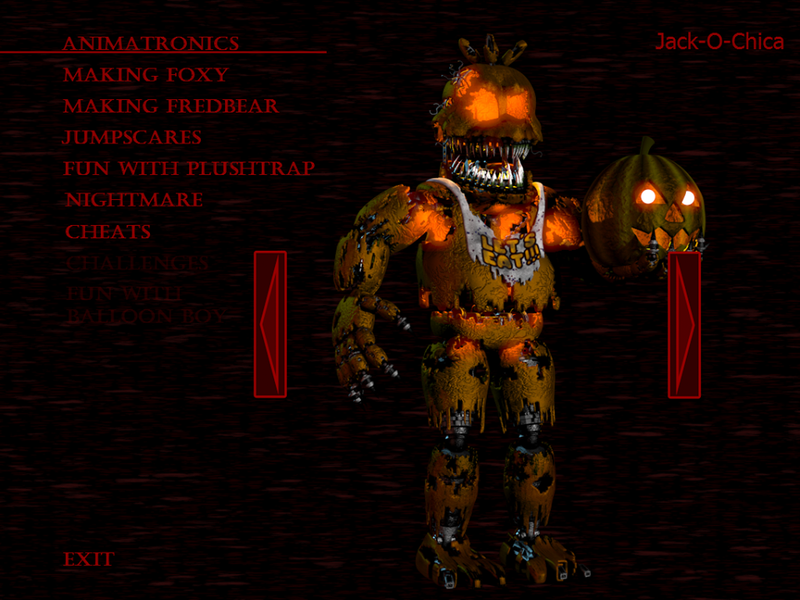 Jack O Chica. Expect a real description? To bad I've really got nothing smart to say.. HD Wallpaper and background images in the Five Nights at Freddy’s club tagged: photo. 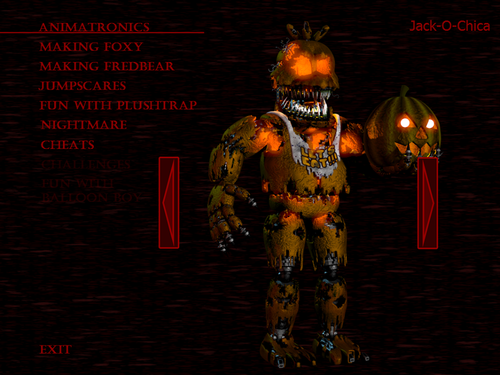 This Five Nights at Freddy’s photo might contain anime, comic, manga, cartoon, comic buch, karikatur, and comics. some things different about the thank Du image.